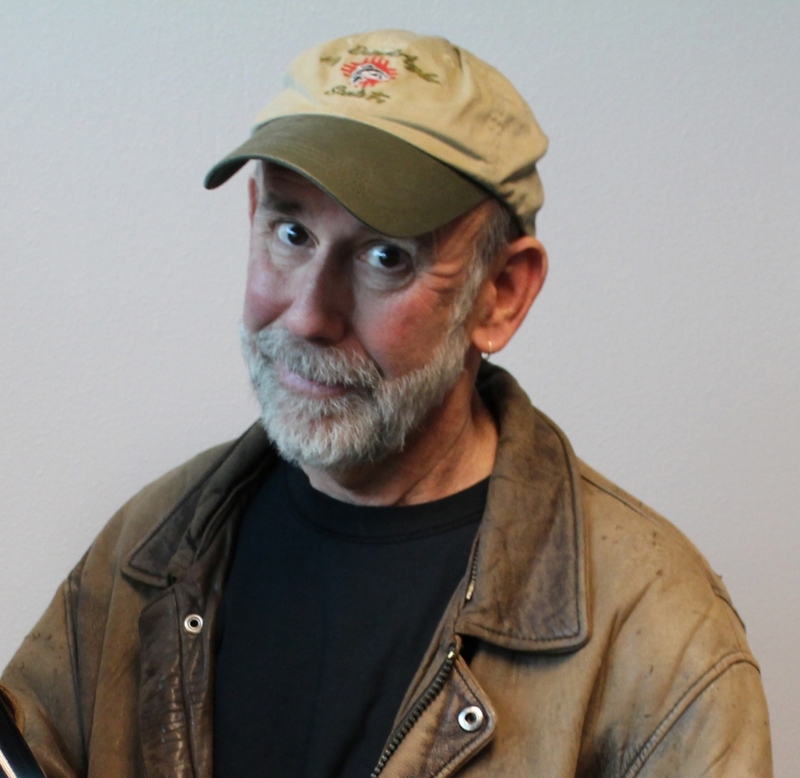 TJ Trout dominated the Albuquerque radio market (at KZRR-94 Rock) for two decades with his brand of smart, humorous, and edgy content. In 2014 he was inducted into the New Mexico Broadcasters Association Hall of Fame. After a seven-year fling with retirement he now returns to do Afternoon Drive from 3-6PM on 94.5FM and News Radio 770KKOBAM. Trout is also a fly-fishing enthusiast and author of the book, “Fishing with my Fly Down” with another book on the way. He is also an avid amateur wine maker. Born and raised in Cleveland, Ohio, he is a die-hard Cleveland Browns fan. He also lived in Delaware, Maryland, and Florida, but considers New Mexico his true home.